Sermon: I love Jeremiah and a lot of the reason might be right in this chapter. God gives Jeremiah a promise for a people. The lessons can be found by clicking here. (link) I worked most closely with Jeremiah 31:31-34. Morsels & Stories: I read from The Spy on Noah’s Ark. Deborah’s story can be found in Judges 4 and 5. Sermon: It’s the complex parallel of the Unjust Judge or the Persistent Widow. 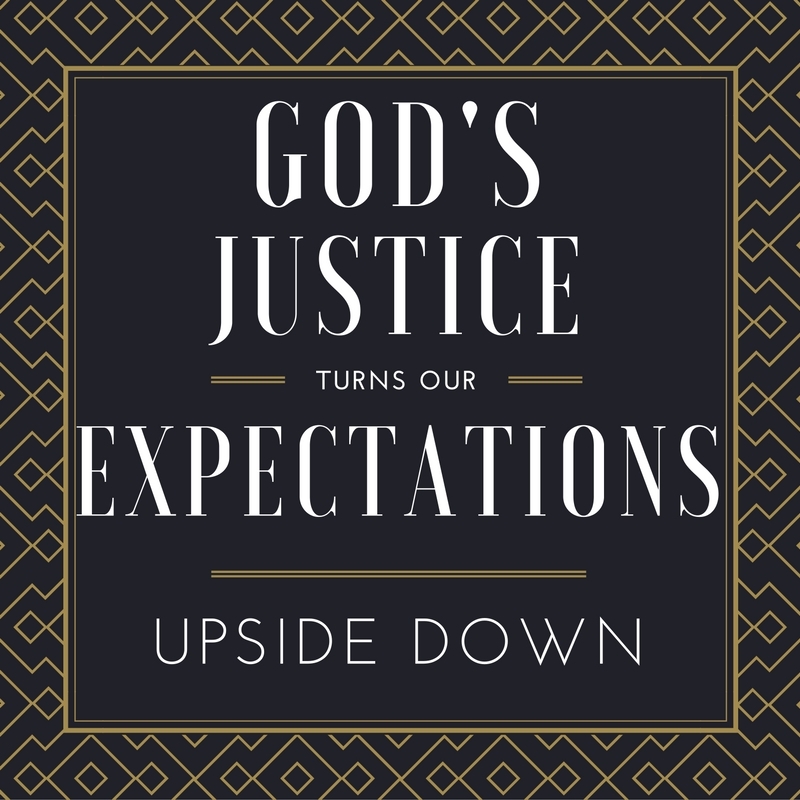 We consider some of the levels of meaning in the story and ask about God’s justice. The lessons for today can be found by clicking here. I worked most closely with Luke 18:1-8. 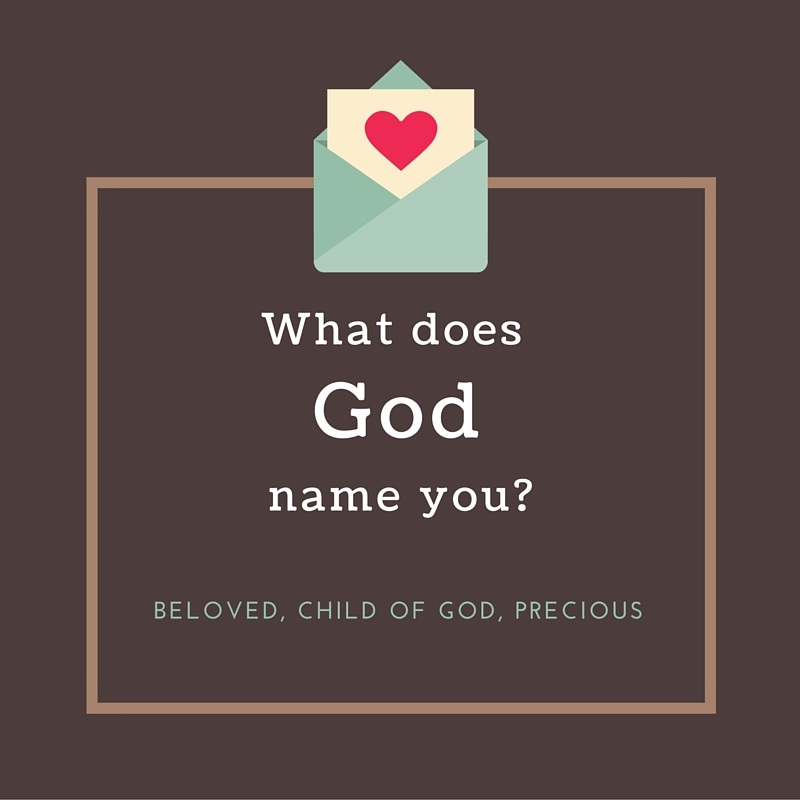 Morsels & Stories: We spend some time talking about our favourite parts of Scripture. Because this was interactive and personal, much of it may not have recorded well. I’d invite you to ponder the questions yourself in those times. 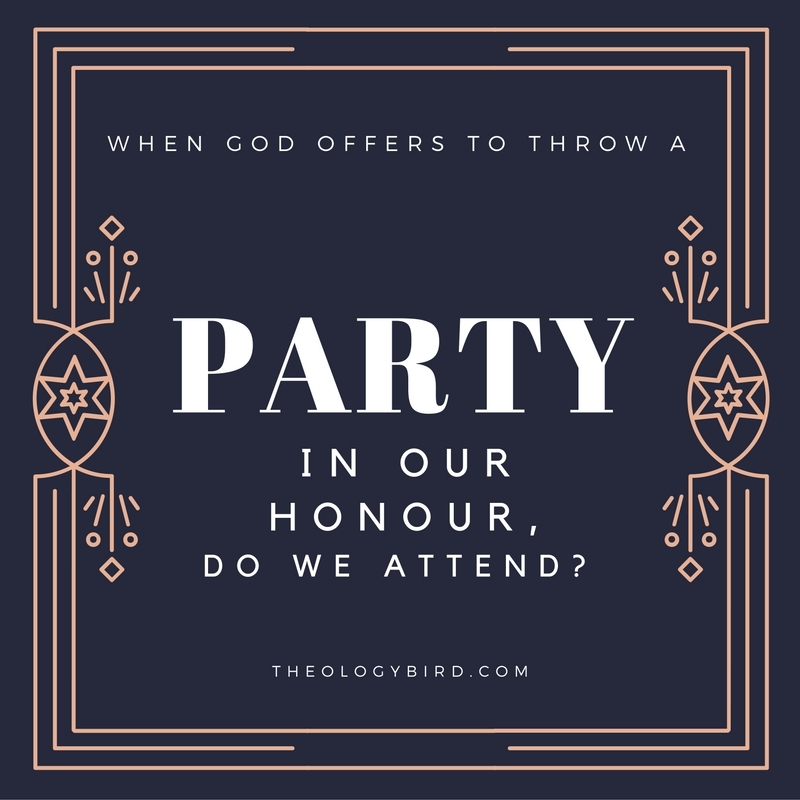 Sermon: It’s all about the party. The lessons for today can be found by clicking here. I worked most closely with Luke 15:1-10. Morsels & Stories: I read from a story from The Curse of Blessing. 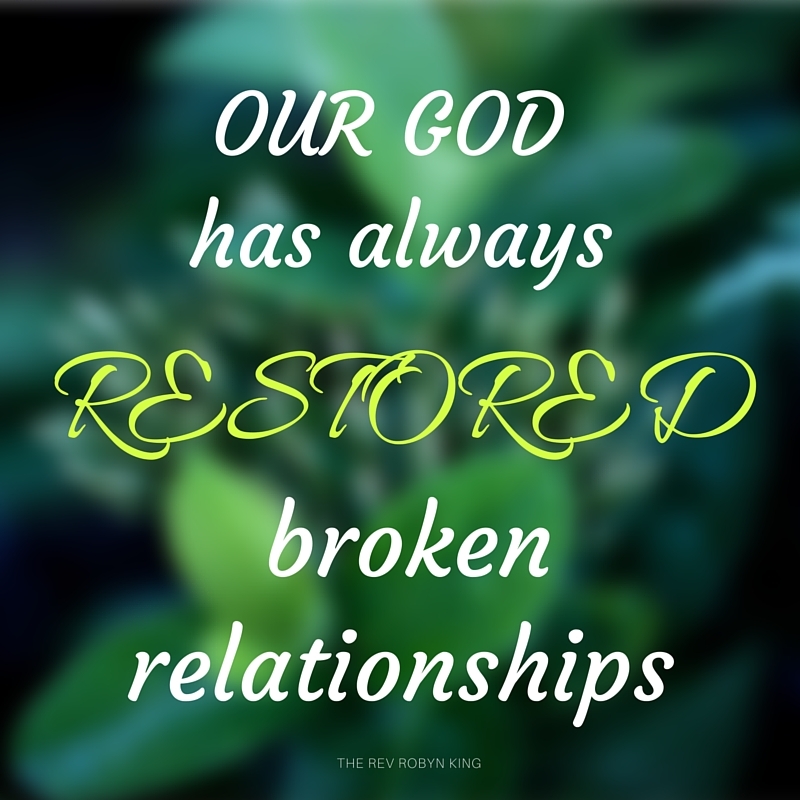 Sermon: We read from part of Hosea’s story, about the unfaithful woman God asked him to marry and the names God chose. Is that a story to be thankful for? The lessons for today can be found by clicking here. I worked most closely with Hosea 1:2-10. Morsels & Stories: I talked about where “Alleluia” comes from and what the Hebrew word means. I wrote the Hebrew out in large print for the congregation, but the wikipedia page (here) also has the Hebrew text. Sermon: Why today’s Gospel had me thinking about The Princess Bride all week. At the end of the service I made an announcement about what I’ll be doing for the next four weeks. More here. Today’s lessons can be found here. I worked most closely with John 13:31–35. 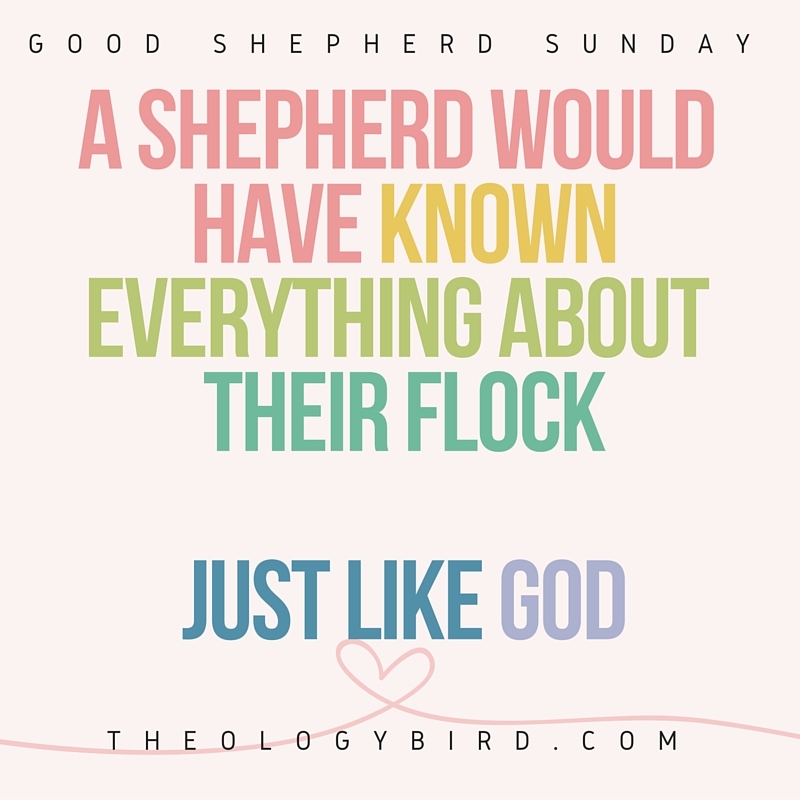 Morsels & Stories: In our continuing discussion of Eucharist, I talked about bread and many of the levels of significance that lie behind the bread we share in Eucharist. Sermon: The son comes home, deserving nothing, and is received with joy. The lessons can be found by clicking here. I worked most closely with Lk 15:1–3. Morsels and Stories: In our continuing look at Eucharist, I read from Henri Nouwen’s Life of the Beloved about how Eucharist shapes our lives. 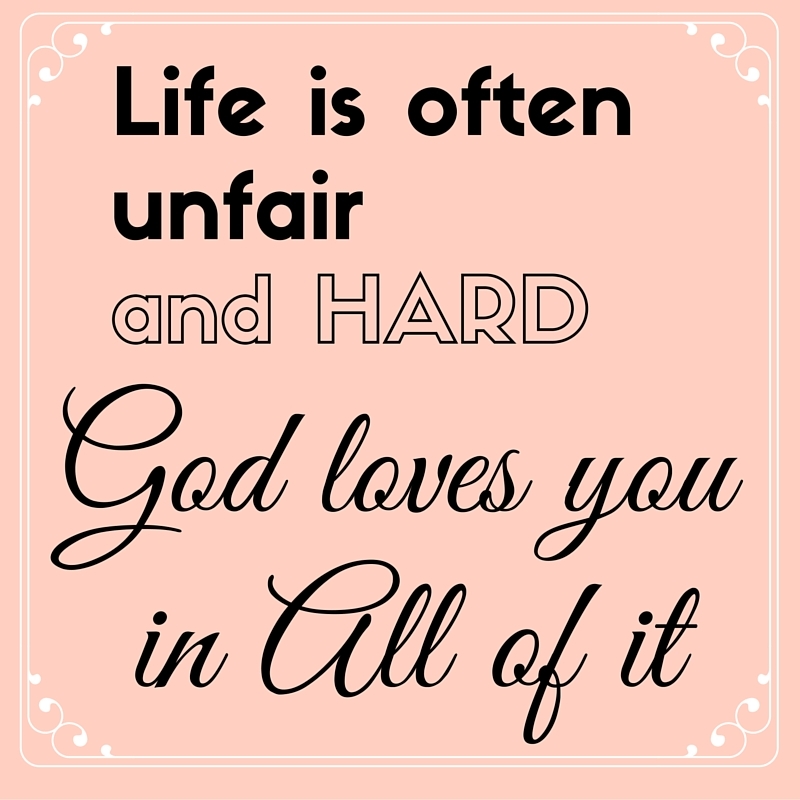 Sermon: God is always with us and always loves us. The lessons for today can be found by clicking here. I worked with 1 Cor 10:1-13. Stories and Morsels: We talked about Church and why I love Annual Meetings. Sermon: God is patient. God is kind. A sermon on the impossibility of the “wedding” passage. Plus a behind the scenes story from my wedding. The lessons can be found by clicking here. I worked most closely with 1 Cor 13. Morsels and Stories: I talked about the prayers in the back of the Book of Alternative Services, especially the prayers for the Church. I offered prayer books if people didn’t have one at home and invited people to pray for our Annual Meeting next week. I also mentioned The Collect Call. The Sermon: Jesus gets up in the middle of his home synagogue and does a new thing and an old thing. The readings can be found by clicking here. I worked most closely with Luke 4:14-21.